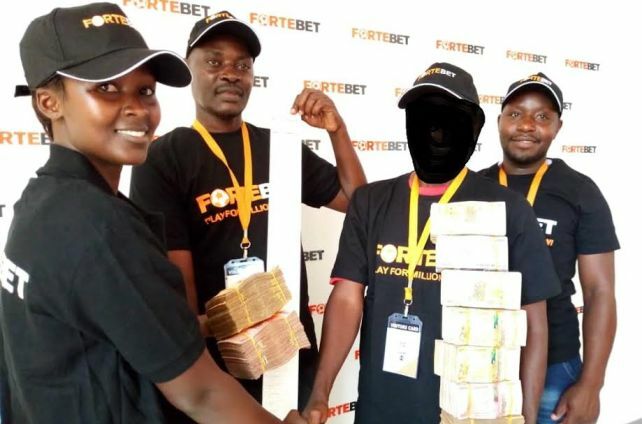 Last weekend, Fortebet continued with its campaign of appreciating its customers, who have put high up this company. This time, it was its customers in Masaka, Lyantonde, Kinoni, Lukaya and Kyazanga who took off their share. The usual gifts just as have been elsewhere were given out. These included 5 Techno phone, European club jerseys, T-shirts, caps, pens and wristbands. F0rtebet also rewarded 40 bodaboda riders with Fortebet reflector jackets to help them reduce on the chances of getting accidents at night. In the areas where we have not reached, we are coming. Just be on standby. 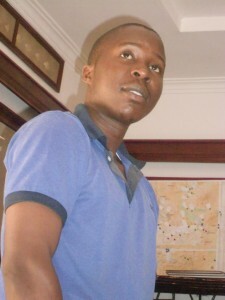 Entebbe, this weekend there we come!